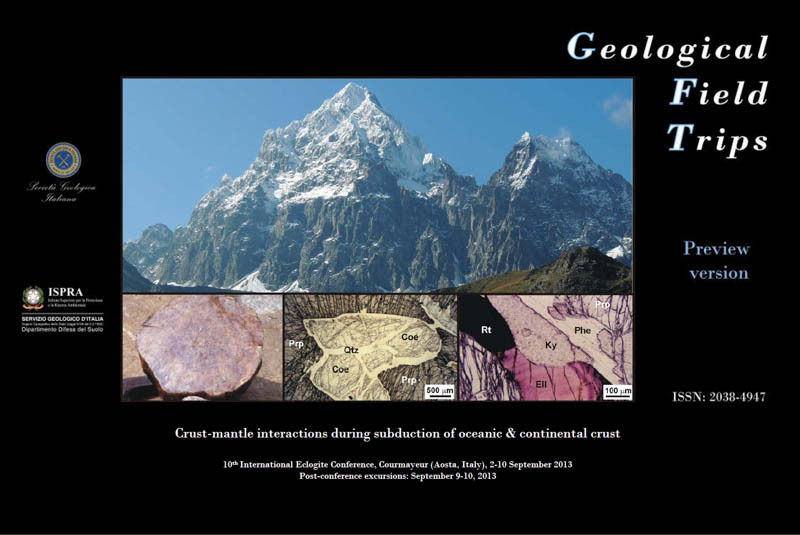 The 10th IEC was held at Courmayeur in the Aosta Valley, Italy and organized by Daniele Castelli from the Department of Earth Sciences, University of Torino. The conference took place between September 2nd and 10th 2013 and was attended by 126 participants from 21 countries. The Pre-Conference field trip “From passive margins to orogens: the link between Zones of Exhumed Subcontinental Mantle and (U)HP metamorphism” (Septemer 2nd – 3rd) was organized by Marco Beltrando, Roberto Compagnoni, Jaime Barnes, Maria Luce Frezzotti, Daniele Regis, Gianluca Frasca, Marnie Forster and Gordon Lister. Field leaders of the Syn-Conference field trip “Multi-stage HP metamorphism and assembly of a rifted continental margin” were Daniele Castelli, Roberto Compagnoni, Martin Engi, Daniele Regis, Daniela Rubatto (September 5th). The Post-Conference field trip “Crust-mantle interactions during subduction of oceanic & continental crust” took place on September 9th and 10th. The first day focused on “The Monviso meta-ophiolite Complex: HP metamorphism of oceanic crust & interactions with ultramafics” (Daniele Castelli, Roberto Compagnoni, Bruno Lombardo, Samuel Angiboust, Gianni Balestro, Simona Ferrando, Chiara Groppo and Franco Rolfo) and the second day on “Metasomatism from & to ultramafics: the UHP continental Brossasco-Isasca Unit” (Daniele Castelli, Roberto Compagnoni, Simona Ferrando, Franco Rolfo and Takao Hirajima). 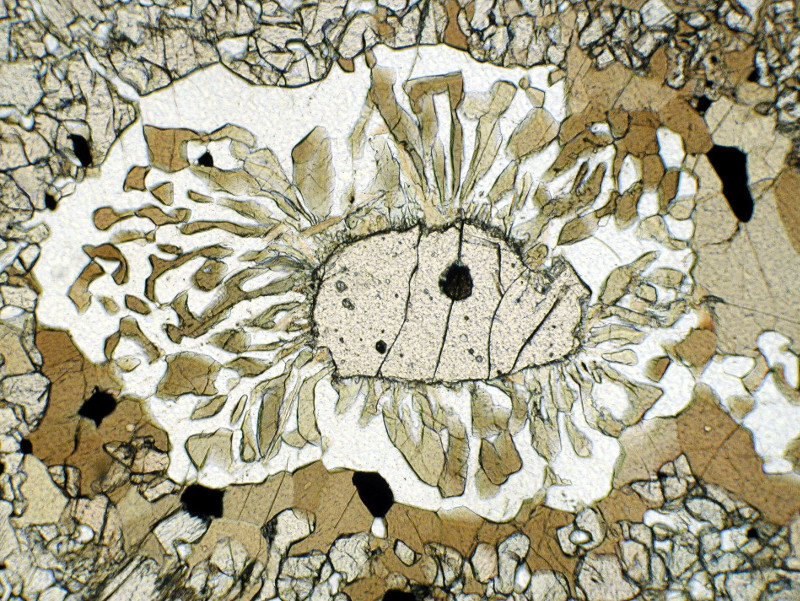 Papers related to 10th IEC are published in the Special Issue "High- and ultrahigh-pressure metamorphism, from microscopic to orogenic scale" in Lithos, Vol 226; guest editors were Daniele Castelli, Gaston Godard, Takao Hirajima and Gordon Medaris.